I received a sample from Airocide to facilitate this review. All opinions expressed in this post are 100% mine. For me, a good night’s sleep is essential to being productive the following day! Who knew that I was missing out on a REALLY good night’s sleep? I had no idea until we tried a new, high-tech air purification system called Airocide®. I wish we could have one in every room in our house, but for right now, it’s in the Master Bedroom. Allergies play a big part in my life and when they act up, I can feel pretty dang miserable. In our home, allergies and even a few issues with eczema, have affected members of our family. I had no idea that the air quality in our home can actually contribute to eczema, allergy and even asthma problems. When setting up your Airocide unit, be sure to place it anywhere from one to eight feet off the ground for optimal performance. It can be placed on top of a table, dresser, nightstand or shelf – just make sure it’s off the ground! The point of elevating it is to allow for airflow all around. It is recommended that your Airocide is placed in your bedroom (or whoever’s bedroom is testing it out), since this is likely where you spend most of your time while at home. 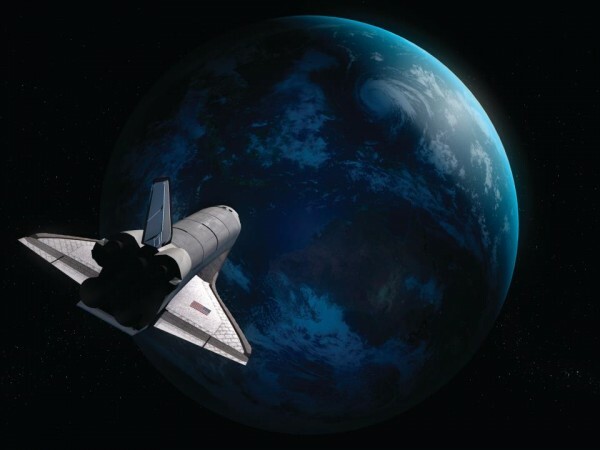 The technology behind the Airocide Air Purifier was born in NASA when space station astronauts needed to eliminate the ethylene gas produced by their fruits onboard shuttles. What was developed was an air purification technology that eliminates 99% of ethylene gas from the air without filters or any harmful emissions. Commercial units were then introduced in 1998 to food packers, florists and grocery chains to extend the shelf life of their products. Further testing showed the Airocide® Air Purifier was virtually 100% effective in destroying Volatile Organic Compounds (VOC’s) – basically the bad stuff that’s emitted by products you have around your home, like aerosol sprays, cleaning supplies, disinfectants, hobby supplies, dry-cleaned clothing, paints and paint thinners, strippers, pesticides and even air fresheners. Furthermore, Airocide Air Purifier eliminates pollen, dust mites, viruses, bacteria and other biological pollutants traditional air purifiers couldn’t even attempt. These findings were truly a breath of fresh air. In 2003 the Airocide Air Purifier was introduced into hospitals, clinics, emergency rooms, dental offices, daycare centers and prisons to help stop the spread of infectious disease. 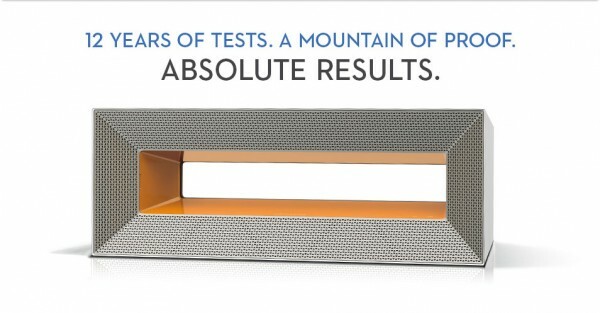 Further studies consistently demonstrate dramatic reductions in mold and bacteria counts. 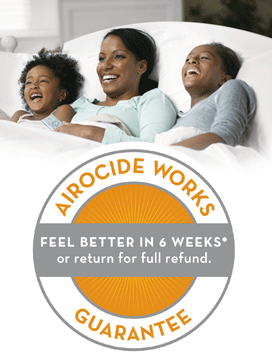 Try Airocide in your home for at least six weeks, and if you don’t feel better, they’ll give you your money back. In fact, you may notice a difference sooner – typically Airocide users feel better between four and six weeks. Consumers have up to 60-days from purchase date to return the unit for a full refund and must provide proof of date of purchase. To receive money back, the unit must be functional, undamaged, and unaltered. 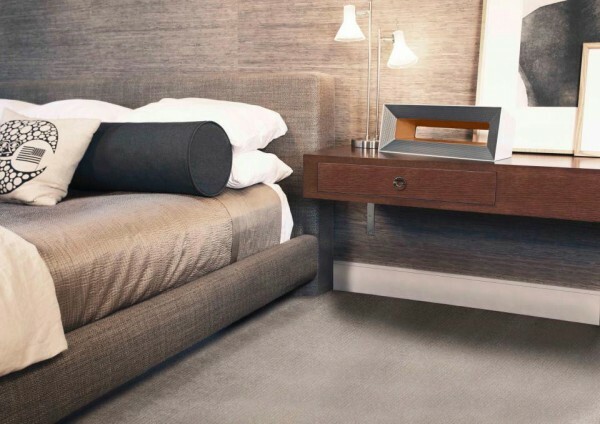 We love the Airocide Air Purifier and wish we had one for each room in our home! Not only does it help us sleep better, but we feel healthier overall. This is definitely a great investment, especially for those who suffer from allergies or eczema. A big thanks goes to Airocide for this product review opportunity on The Mommy-Files. 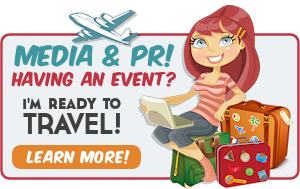 Be sure to follow Airocide on Facebook and Twitter for up-to-date information on their product line. I haven’t heard of this product before… I totally want one! Thank you for sharing. This sounds perfect for my allergies & asthma – not to mention the major headaches I get when my allergies are REALLY bad! This looks so much different than our air purifiers. We have three floor ones that are rather large. I’d love to check one of these out, they help so much with hubby’s allergies. Thanks for the review. I’ve been wanting to get an air purifier. Wow, VERY interesting!! My husband has awful allergies and my oldest daughter has terrible eczema. I never thought that the air quality might play a part. We are on the strongest form of steroid ointment that we can get and in the winter, ever applying it several times a day, her eczema never goes away. I would really love to try this! If only the price would come down. I guess you pay for what you get and I hear it really works. I like how stylish it is too. Using airocide air purifier, you can feel fresh and clean air in your home and living environment. When I purchased it, I was not sure about its performance, but i can feel better than before.